Mashup Monday: Jay Z, JT and JB! Throwback Thursday- Old School EDM! 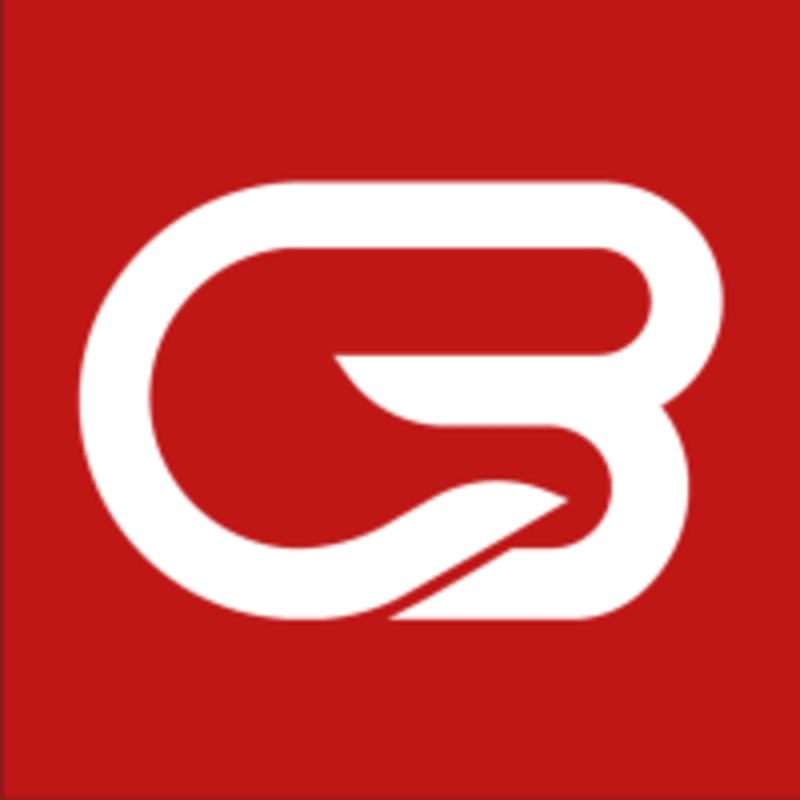 If this is your first time coming to CycleBar, make sure to set up your online account at broofield.cyclebar.com before class. Be sure to arrive 15 minutes before your first class. They'll get you checked in, show you around the studio, and get you properly fitted for your bike. For attire, you’ll want to wear a tank or t-shirt and form-fitting workout shorts or pants. They provide cycling shoes at no cost, but you’re free to bring your own if you’d like. Their bikes are SPD compatible. Before you ride, they recommend that you hydrate with plenty of water and a light snack. They offer water bottles and healthy snacks completely free of charge, so no need to worry about packing them yourself. Awesome teacher, super clean facilities, loved it! Killer playlist too! Monica is hands down one of my favorite spin instructors I’ve had anywhere. 10/10 would recommend going to one of her classes!! Melissa was encouraging the entire ride. The staff was warm and welcoming, very helpful and explained thoroughly. Great energy! Nathan brought a kind of humor to the class that was refreshing. He really pushes you to go hard but in a very supporting and fun way! Crazy fun, really nice staff!! Good class but the tracking on bike 11 is way off. Emma was energetic and motivating! Monica’s Happy Place is a crazy, but great place to be!